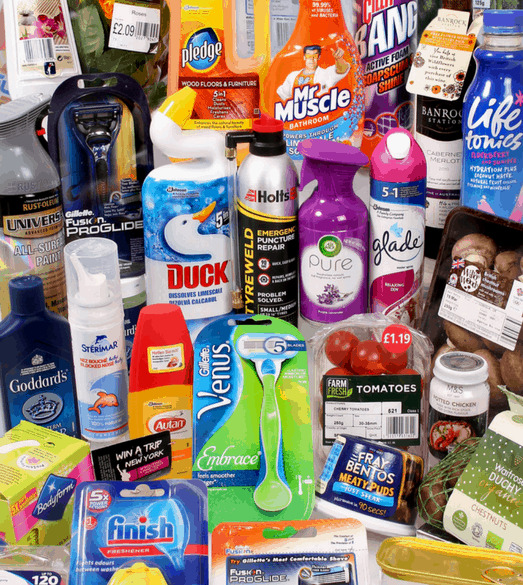 Leading Edge Labels and Packaging is one of the largest packaging suppliers in the UK supplying to the household, personal care, food, beverage, beauty, healthcare, petcare, horticulture & automotive industries. Supplying some of the world’s leading brands, we are a trusted supplier providing high quality and innovation in consumer packaging. Today Leading Edge operates a 24/5 production across 9 presses with High Definition and Decoration capabilities for labels, flexible films, shrink sleeves, multi construction laminates, board products and promotional booklets & tags. 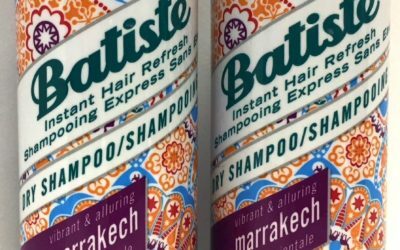 “Leading Edge Labels & Packaging provide us with a high level of customer service which is vital in the fast paced retail environment. Their attention to detail, collaborative ways of working and innovative solutions ensure that we are always market leading. “Leading Edge Labels and Packaging are an existing supplier of ours who we purchase Self Adhesive Labels and Film Aerosol Can Wraps for our products. ‘’ Congratulations to Leading Edge Labels & Packaging for your exemplary service with our products. I often remark that if only all our suppliers were so caring & conscientious! I’m sure you will continue to serve us well’’. 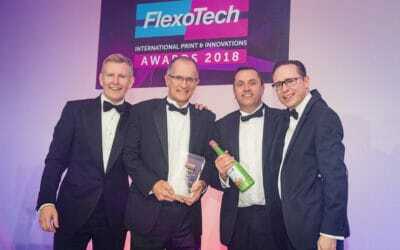 Leading Edge: Proud winners at the 2018 Flexotech awards. Set-up in 1997, Leading Edge is an award-winning, young and dynamic flexographic label & packaging company based in Gravesend (Kent). 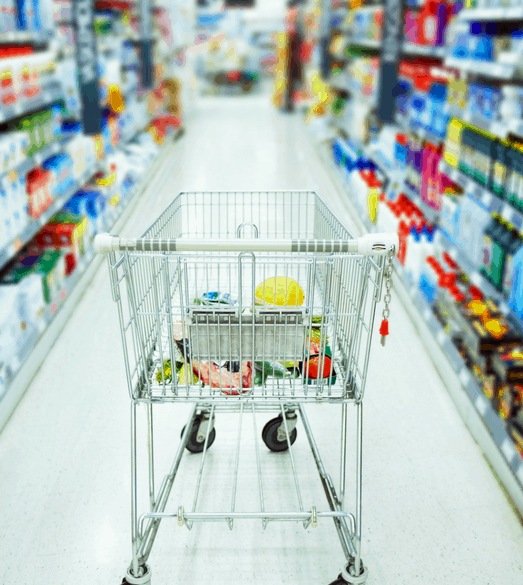 Serving a wide range of markets, our customers include the Major Multiples (and other retail outlets), FMCG Brands, Promotional & Marketing Agencies to Own Label products.